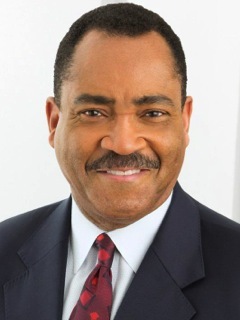 John McCaa, mainstay news anchor of Dallas-based TEGNA8, remains off the air and on the mend after suffering a hairline fracture of his jaw under unusual circumstances. In an email reply Wednesday to unclebarky.com, McCaa said he had a pair of back teeth extracted two weeks ago and hoped to have them replaced with implants. At Baylor Hospital in Irving, a hairline fracture was discovered. He has another doctor’s appointment next week and will take it from there, McCaa says. We wish him a quick recovery and a full return to the resonant voice that’s been a constant in D-FW since 1984.